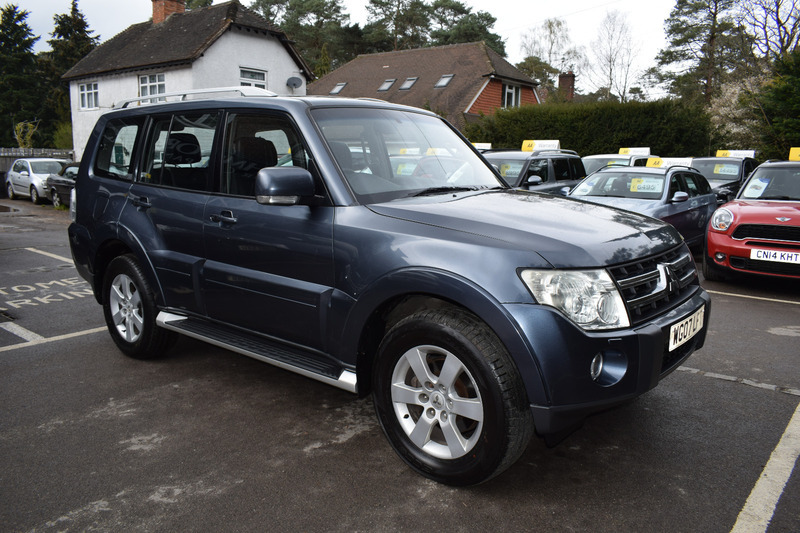 This Shogun is the facelift model, has had 1 previous owner and comes with an excellent service history.A Rare Manual Gearbox model The Engine was replaced by a Mitsubishi specialist at 114,000. Equipped with full leather, Navigation and much more.... This Car Has Just Had a New MOT And Is Sold With 6 Months AA Parts And Labour Warranty Included.